The Diana Go is the latest model to be produced in the Nové Město factory, which has a history of manufacturing equipment for packaging postpress applications going back more than 30 years. 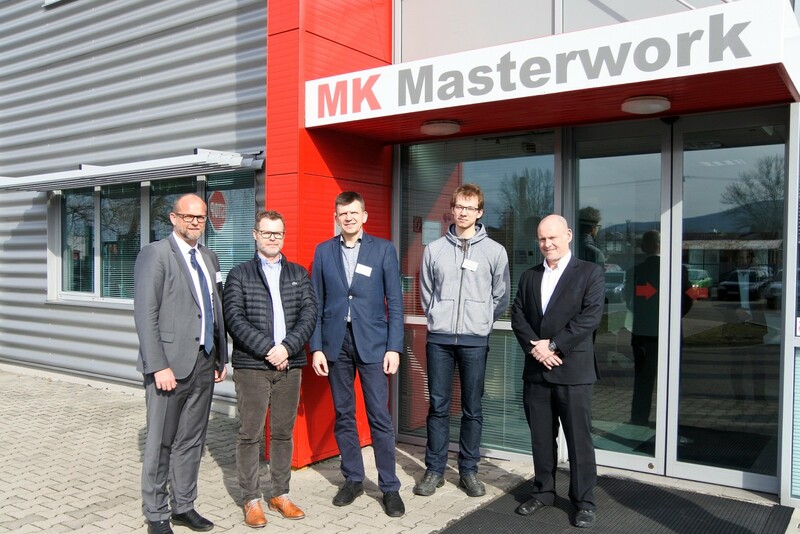 Located in Slovakia 120 km north east of Vienna, the site is perfectly located to supply customers not only in central Europe but also around the world. The Nové Město site has delivered many hundreds of machines to the global packaging industry over the past thirty years. Originally established by one of the great names in the packaging industry, the Jagenberg company, the plant’s capacity was greatly increased by Heidelberg following its acquisition of the site in 2003. Operating under the MK Masterwork banner since 2016 with around 150 employees, the factory has undergone significant development. The production capacity has been doubled since then to handle the demand for the new Diana Go as well for the existing Diana ranges.